Heavy Rain devs Quantic Dream and a slew of other European and British developers may soon be having poutine for lunch (Google it). Develop reports that industry-wide tax breaks in the EU have run out, and the Union is floundering over how and whether to renew them. Such state aid is technically illegal under EU law, but an exception was made in 2007 that extended to 2012. Now officials can&apos;t agree on how to keep the momentum going. 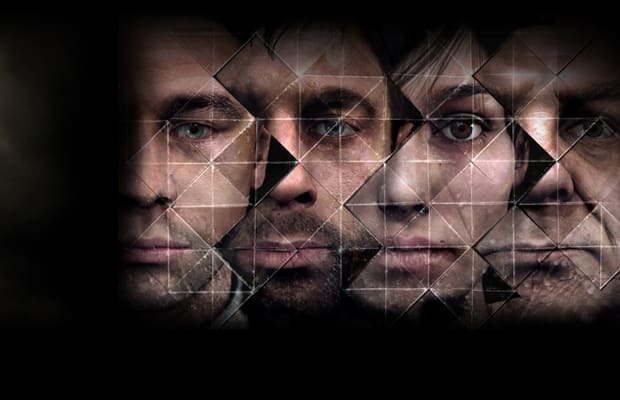 Meanwhile, Quantic Dream co-CEO Guillaume de Fondaumiere has told them, “The abandonment of this flagship measure, which brings hope to a large number of European studios and which has demonstrated its effectiveness in France, would be an historic mistake”. The studio would reportedly move at least some of its resources to Canada, likely Montreal, where Quebec&apos;s hefty game developer tax breaks have already caused Ubisoft, EA, THQ and Square Enix to set up shop. Hopefully the EU can cut through that red tape so all those people don&apos;t have to move to Canada. Should the game industry even be given breaks like this though? Tell us what you think in the comments or on Twitter.